Awesome shadow! Have a great day! 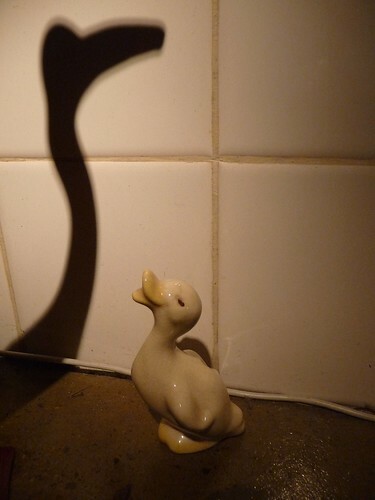 Very cute duckie, and great shadow shot! Terrific shadow shot and love that duckie! Really fun shot for the day! Hope you have a great week! That is cute. Looks like it's the mommy duck on the shadow. ^_^ Happy Sunday! Would love to know what that shadow is. Come on over to my blog and let me know?! Happy SSS to you!